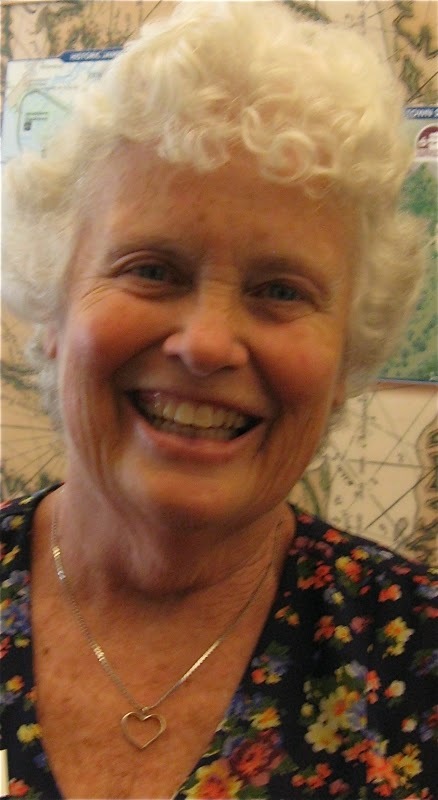 Retired teacher Doris Bixler, a volunteer at the Colonial Williamsburg Visitor Center, deserves much credit for this stroke survivor’s delightful day at the Williamsburg historic attraction in June. Prior to a trip to Virginia for my niece’s wedding, Husband Walter turned planning over to me for a day trip to Colonial Williamsburg. My early efforts online, however, left me overwhelmed and frustrated. There was so much to see and do, but I had no success ferreting out information that would help me plan for dealing with post-stroke issues of balance and fatigue. And visiting many of the historic buildings came with a hefty price tag. That, too, raised more questions as we never know when my energy will evaporate and require us to cut short our day’s activities. We eventually decided we would just wing it. Several weeks later we encountered volunteer Doris at the visitor center, our first stop at Williamsburg, Virginia. Doris beat Google to pieces. She quickly grasped what we needed. 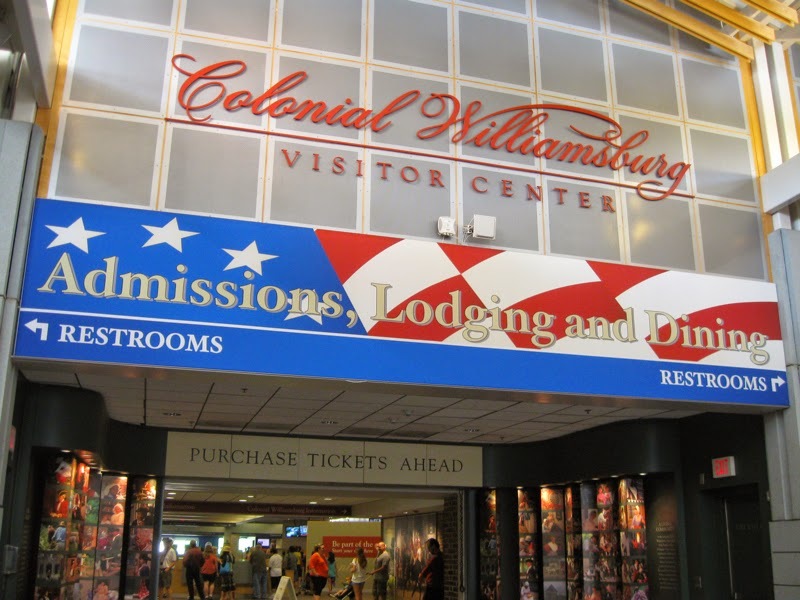 Her knowledge of Colonial Williamsburg and of people translated into practical options about how to enjoy exploring on our own and at our own pace in our limited time in the historic district. Doris marked up a map and equipped us with precise information about walking distances and recommendations about shuttle bus strategies, sites we could visit free, and one of her favorite restaurants that was open and serving “authentic” colonial food. The food recommendation was particularly timely. It can be picnic, fast food, more upscale or “historic,” but three meals a day are a must for us. We had a great time. And I still had energy for my niece’s bachlorette party that evening. Now we are back home again. But 17 days on the road in June and the recent 11 days in July camping in the Smoky Mountains seriously derailed my blogging, especially camping with no electricity or WiFi. We will head out again in September to meet up with Son #1 and his family for another Smoky Mountain camping experience. Before that trip I hope to be back to posting and visiting blogs on a more regular basis. But we are learning that we both seem to require more time to get back in gear after travel than we did in our younger days. As a stroke survivor I have to use more energy to accomplish what once was automatic. And Hubby’s efforts have increased exponentially. He still does all he used to do when we traveled, whether camping or otherwise. But now he spends more effort and energy keeping me safe and helping me cope post-stroke. We brought home good memories, though, thanks to Doris in Williamsburg and other helpful volunteers and staff serving in parks and businesses from Virginia to Mississippi. I was also blessed with a cast of caring family members who made it possible for me to join wholeheartedly in the wedding festivities in Virginia. Experiencing wonderful people, whether family or strangers, is one of my favorite aspects of travel that neither stroke nor age has changed.